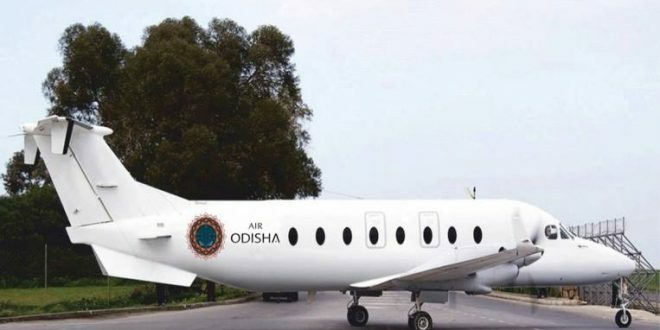 Bhubaneswar: Air Odisha kicked off the flight operation from Bhubaneswar to Raipur from Biju Patnaik International Airport (BPIA) here on Friday. The 18-seater aeroplane was flagged off by airport director Suresh Chandra Hota. On the first day, the flight started its journey with nine passengers on board. 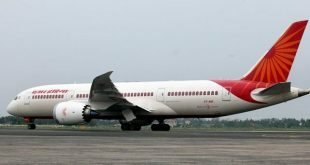 The flight left the Biju Patnaik International Airport in Bhubaneswar at 6.10 am and arrived at Raipur (capital of Chhattisgarh) at 6.55 am. As per schedule, Air Odisha flight number 6X 115 will leave Bhubaneswar at 06:10 am and reach Raipur at 07:40 am. Similarly, Air Odisha flight number 6X 120 will leave Raipur at 12:15 pm and reach Bhubaneswar at 01:45 pm. The flight services will be available six days a week except for Sunday. 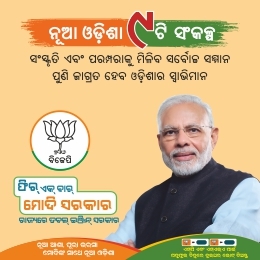 “From Saturday onwards, the flight will leave Biju Patnaik International Airport at 6.10 am and reach Raipur at 7.40 am. 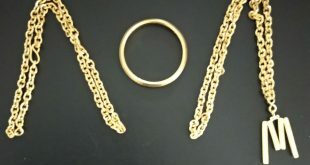 The flight will leave Raipur at 12.15 pm and arrive in Bhubaneswar at 1.40 pm,” said Hota. The service will help both the cities grow and increase the importance of the airports, he added. The fare has been fixed at Rs 4,499 (including all taxes) per passenger. The flight can carry a maximum 18 passengers. 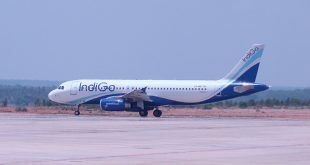 Sources said the carrier would also connect Jharsuguda and Rourkela when the airstrips are ready. The Bhubaneswar airport registered a 39.4 per cent growth in passenger traffic in 2017-18 compared to 2016-17.